Are you BBT Mobile? AppZUMBi generated this app from content on Google Play. Click here to claim BB&T CashManager OnLine Mobile. 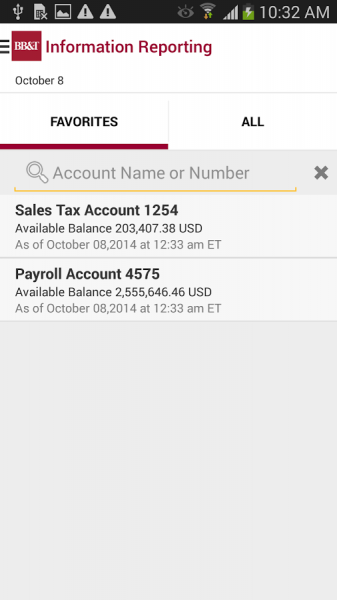 The BB&T CashManager OnLine Mobile App is exclusively available for CashManager OnLine Clients. 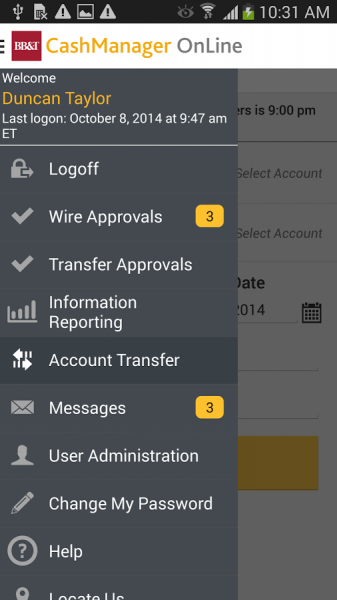 This is a new banking application from BB&T that allows access to critical Treasury features while you’re on the go. 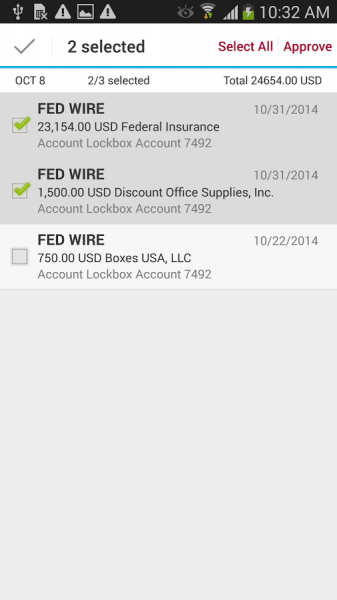 Company administrators automatically have access to the CashManager OnLine Mobile App. 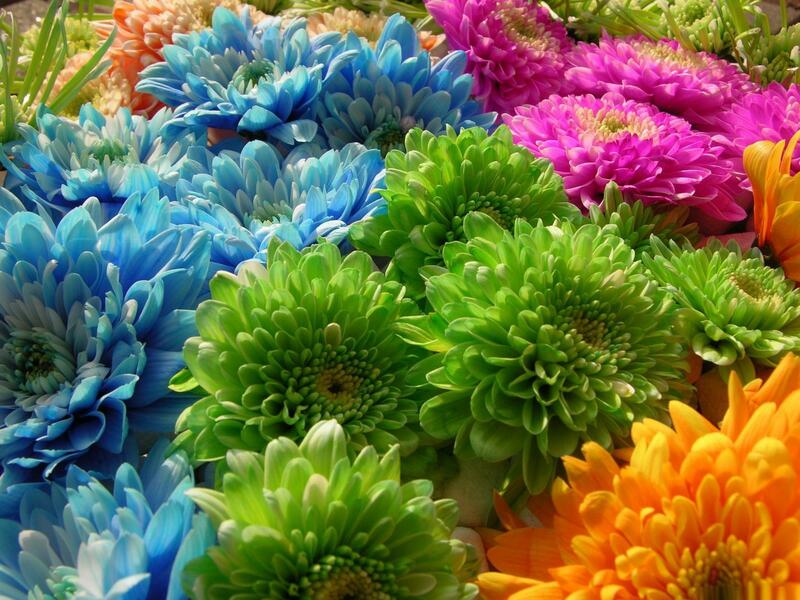 Administrators must update entitlements for other users to grant them access. 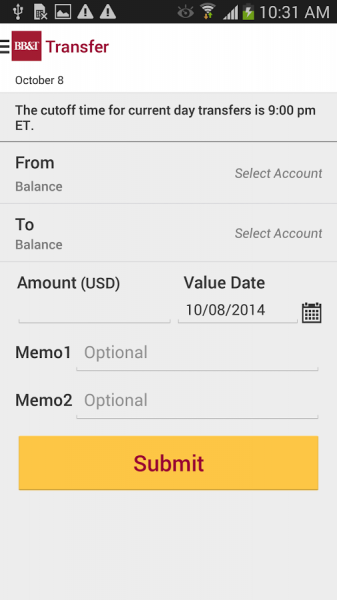 BB&T does not charge a fee to access the CashManager OnLine Mobile App. Standard activity fees for CashManager OnLine and related activities will continue to be charged for banking services. Clients should contact their mobile provider for information about fees associated with their mobile data plan, sending or receiving text messages or accessing the internet from a mobile device. 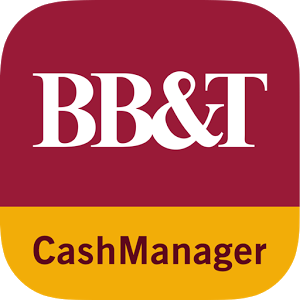 Download BB&T CashManager OnLine Mobile from these app stores today.